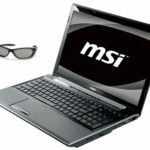 We get good news, MSI CX620 has been revealed by MSI, it's a 15.6-inch 3D laptop comes with a Core i5 CPU (or a Core i3 for cheap price), 8GB of DDR3 memory, and 320/500/640GB hard drive. 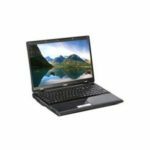 It sports a 15.6″ 16:9 theater-class LED backlit display, 1GB ATI Mobility Radeon HD 5470 GPU, 1.3 megapixel webcam, HDMI / VGA outputs, a DVD writer, a DVD Super Multi optical drive, Stereo Speakers with Intel HD Audio, two USB 2.0 sockets, an ExpressCard slot, 4-in-1 card reader and a pair of stereo speakers. It also includes 802.11b/g/n WiFi, Bluetooth 2.1+EDR, and gigabit Ethernet as we expect. And a 6-cell Li-ion battery provides decent life. The laptop runs on Windows 7 Home Premium operating system. 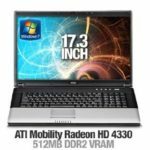 Its 3D-friendly Display is great for watching 3D movies, buy a pair of 3D glasses, then you'll be able to enjoy 3D movies on this laptop. There is no information about pricing yet, let's wait and see. 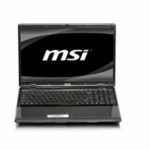 Well, what do you think about the MSI CX620 3D 15.6-Inch Laptop? 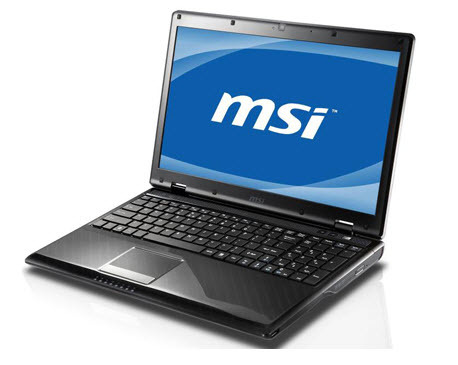 For a full list of specifications, you can visit the MSI official website.